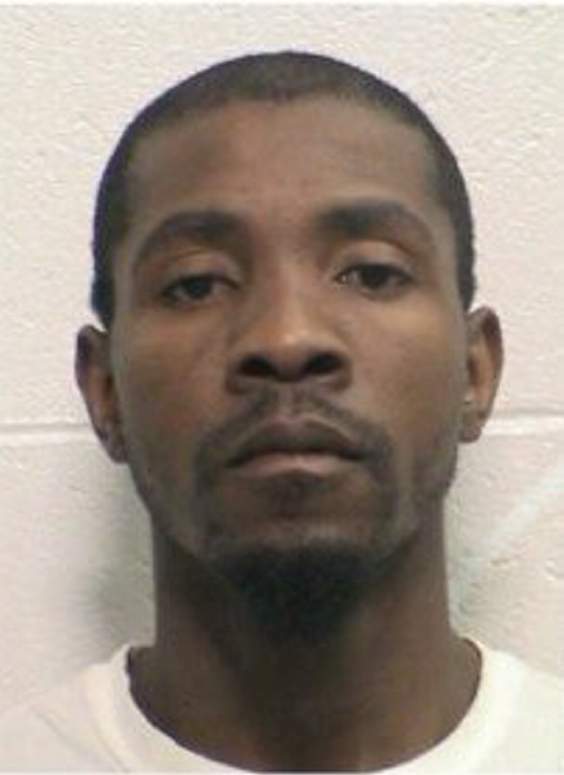 A Texas man was sentenced to 24 years in prison Tuesday after pleading guilty to aggravated assault related to a drug deal turned fatal last year in the Lightner Creek Mobile Home Park west of Durango. Kevin Goff, a 28-year-old Air Force veteran, faced 24 to 32 years in prison for his involvement in a marijuana deal that ended with the death of David Gaytan on May 14, 2017. Gaytan, 34, of Durango, was a father to one. Goff appeared Tuesday in the 6th Judicial District Court wearing an orange jumpsuit and shackles. He has been locked in the La Plata County Jail since his arrest in May 2017. “I’m just sorry, man,” he told the judge. Judge William Herringer handed down the minimum sentence in accordance with the plea agreement, saying Goff had no previous violent offenses, was an active member of his community and was involved with his family. Goff is a father to one. “Looking at the whole picture, a 24-year sentence is justifiable under the circumstances,” Herringer said. Deputy District Attorney Reid Stewart, in his presentation at the sentencing hearing, painted Goff as the “adult in the situation” – the person who planned, coordinated and executed the robbery. Defense attorney Kenneth Pace called three witnesses to speak on Goff’s behalf, including the mother of his child, Quince Austin. She said Goff was a strong-minded individual who sometimes worked two or three jobs to support his family. “He was a really good person,” Austin said. Goff and his accomplices – Michael Jones, who was sentenced to life in prison after being convicted of first-degree murder in August; and Alysse Rios, who was sentenced to 12 years in prison after pleading guilty to one count of aggravated robbery with intent to kill, maim or wound with a weapon – drove in May 2017 from Corsicana, Texas, a suburb of Dallas, to Durango to complete a marijuana purchase. But they never planned to pay for the marijuana; instead, they intended to rob the individuals, according to prosecutors. Rios backed a black sedan into a driveway of a mobile home in the Lightner Creek Mobile Home Park and left the vehicle running as Goff and Jones entered the residence, according to an arrest affidavit. Once inside, Jones pulled a gun on those inside the home and demanded they empty their pockets and give him their wallets, according to law enforcement. At some point, Gaytan lunged toward Jones, who pulled the trigger and fired one round into Gaytan’s chest. Gaytan died from his injury. Goff grabbed the marijuana, and both men left the residence. Rios drove them as far as Salida, about 200 miles northeast of Durango. State troopers identified the vehicle and arrested the three occupants, who were transfered to the La Plata County Jail.